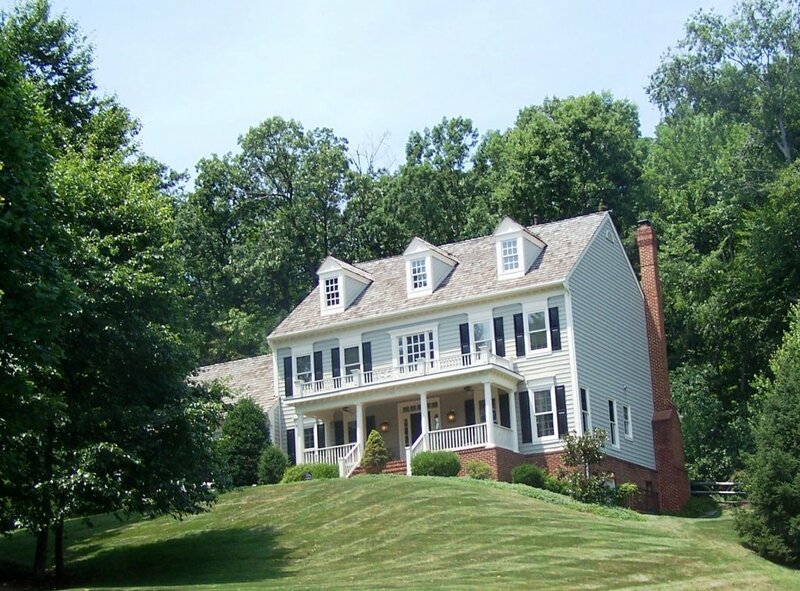 Woodlea Manor, on the south side of Leesburg, features single family homes with 4 bedrooms and 3.5 baths on a third of an acre. Last year nineteen homes were sold at an average price of $618,078, the most since 2009. The sales price was up 8% compared to 2012’s average of $571,571 when 14 homes sold, and average days on market also improved to 32. Woodlea Hills is an enclave of 38 homes on larger lots at the top of the neighborhood. In 2013, only one home in this section sold. A short sale, the home was on the market for 189 days and closed at $655,000. Quite a bargain considering the two homes which sold in 2012 averaged $748,000. What does this mean for you? Despite 383 homes in this neighborhood, it’s very rare for more than twenty to sell in a year. People seem to target Woodlea and aren’t inclined to move once they get in. It makes things difficult for buyers, but those who pay attention and act quickly will be rewarded. We would expect a more moderate price increase this year and the days on market to remain the same, still making this a strong sellers market. If it’s been a while since you’ve checked what your Woodlea home is worth, you might consider asking for our home value report. We’ll deliver it to your inbox within an hour and would be happy to answer any questions. Thinking about buying? We’ve got you covered there too, just request our email update for all the listings in your target area. Have a real estate question or need any information on all things LoCo, just ask!